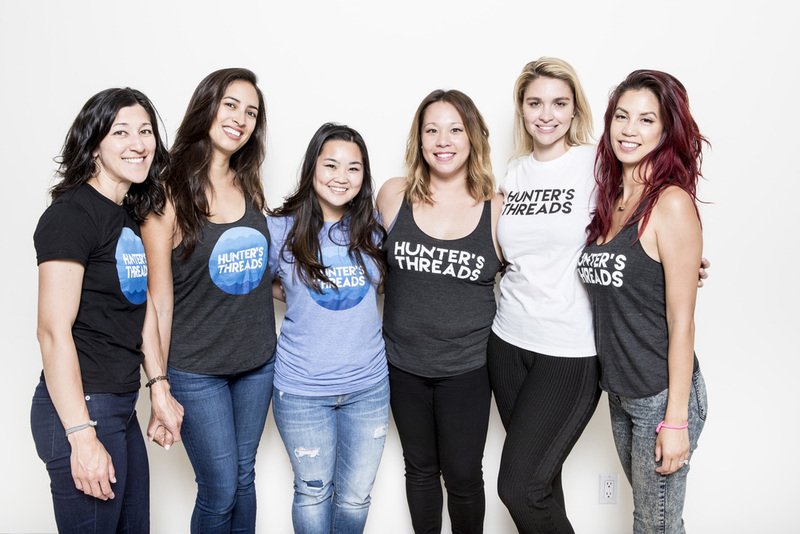 Hunter's Threads (HT) Clothing is a way to give people the opportunity to support Hunter's Threads mission. 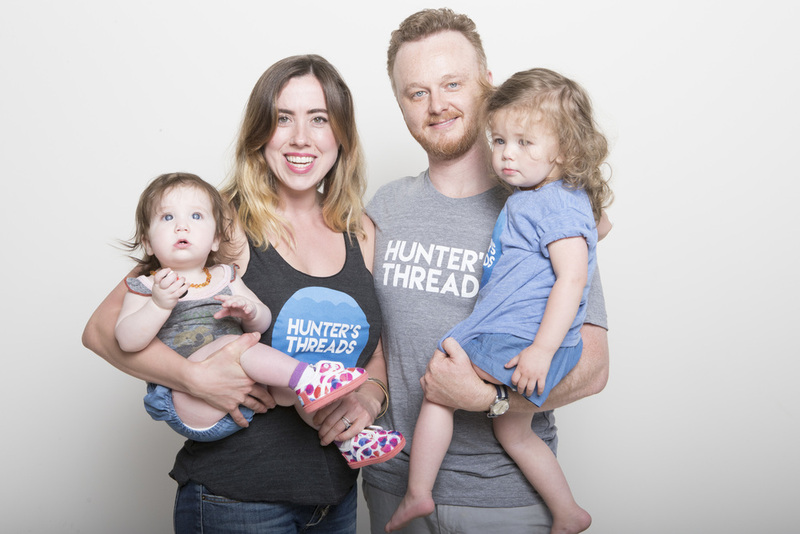 Hunter's Threads is a FOR PROFIT company that will take a portion of the sales and apply it towards providing therapy for children. Hunter's Threads is committed to partnering with clinics, therapists and qualified specialists to help kids in their development. 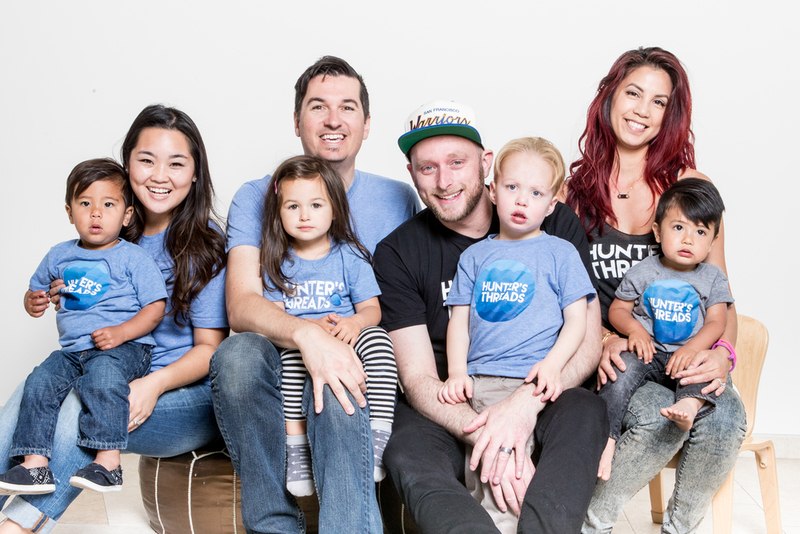 Hunter's Threads will not always provide "treatment" for kids, but will partner with companies that will host play based sessions hosted by Therapists and Specialists. When purchasing any of the Hunter's Threads clothing, you are making a commitment to being and advocate of a community that is dedicated to helping kids access resources that are extremely expensive and often times hard to access. HT would like to partner with companies. Companies can purchase HT shirts to show their support and HT will post your logo and company information on our "Partner" page. My son Hunter is the inspiration behind this passion project.